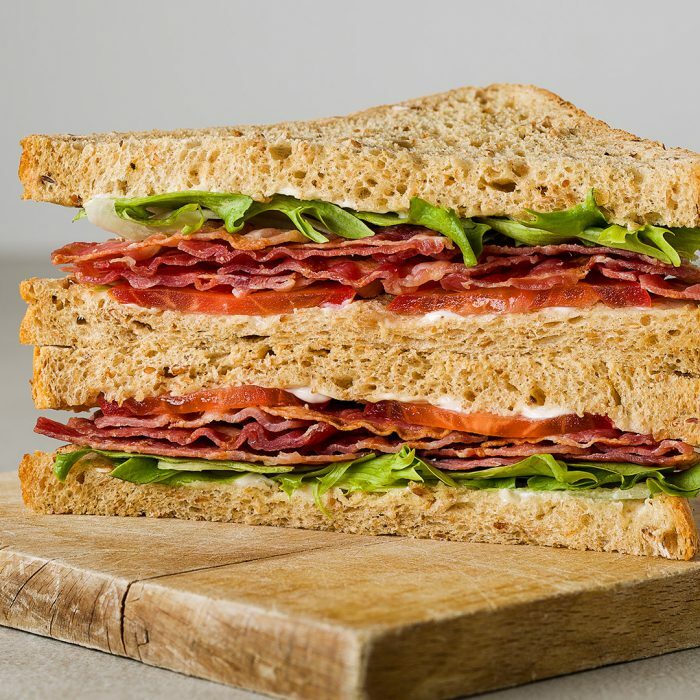 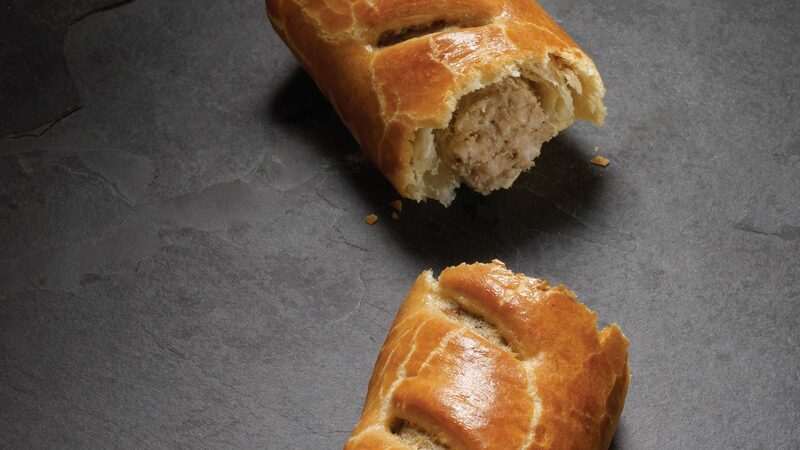 Great tasting food starts with fresh, wholesome ingredients, which is why we insist on using 100% British pork in our Ginsters roll range. 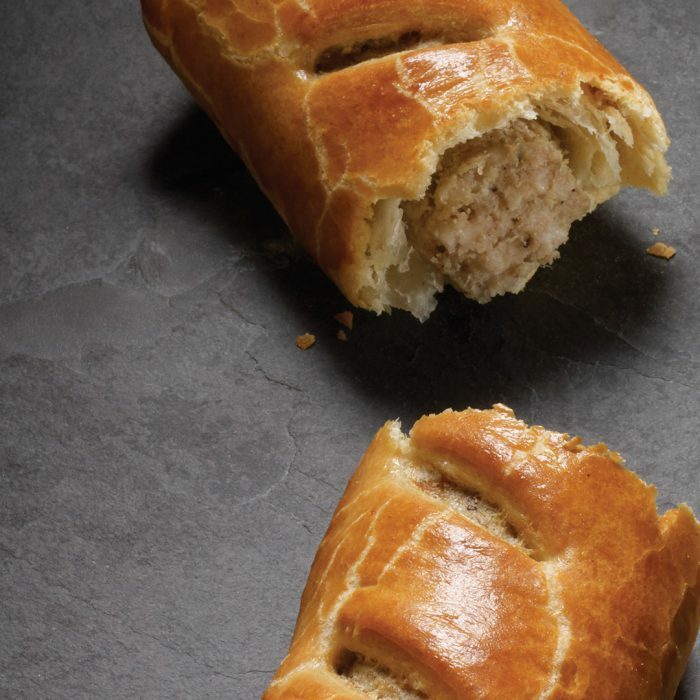 These perfectly seasoned sausage roll fillings are wrapped in a purpose crafted 80 layer puff pastry baked to bring out the succulence and bite of the heavenly combination. 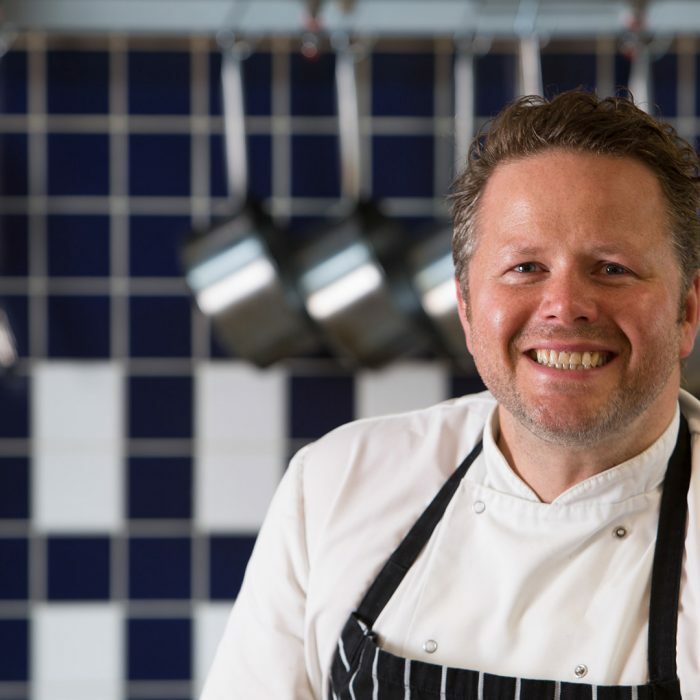 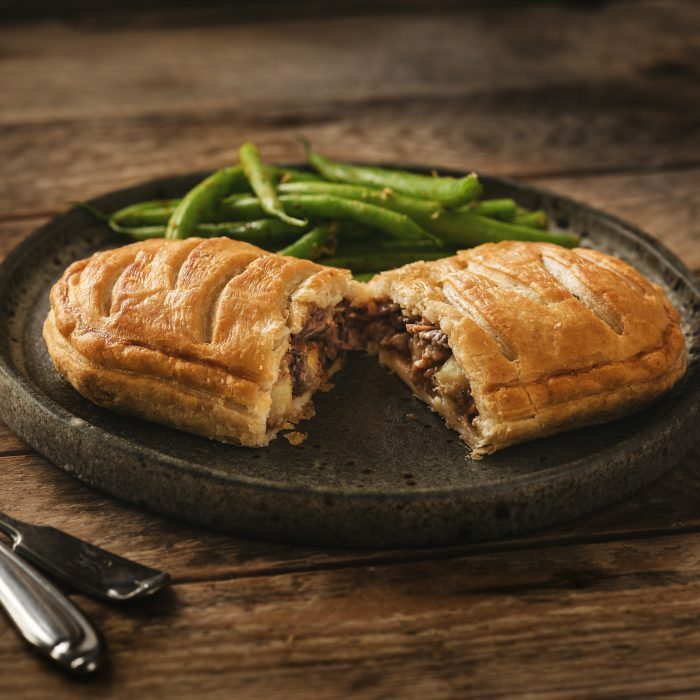 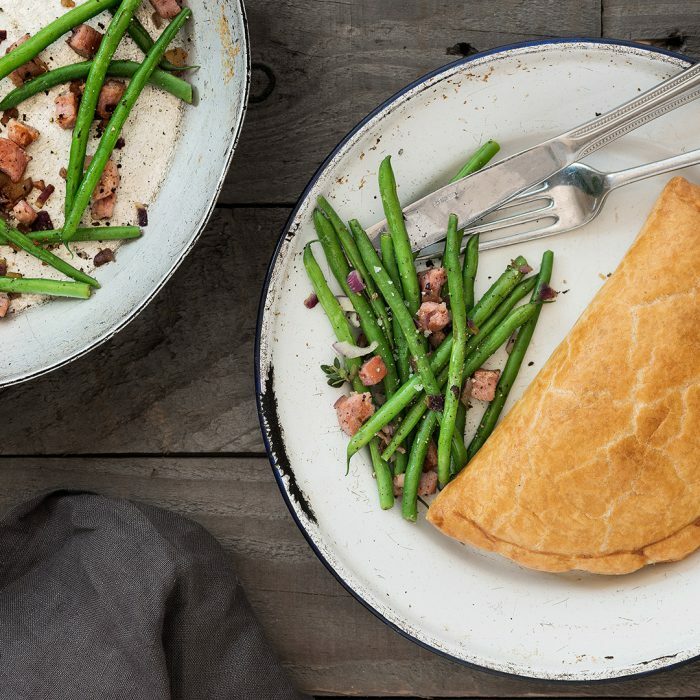 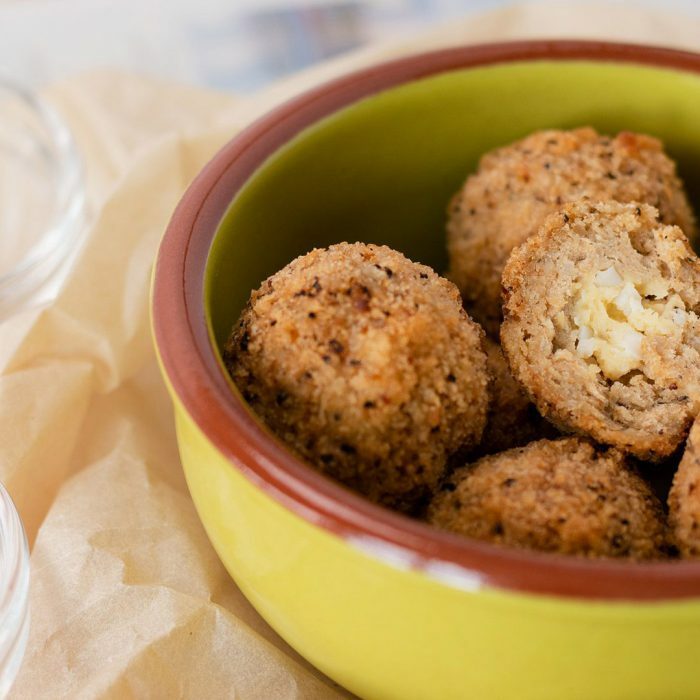 We have come up with a perfect herb and spice blend to compliment 100% British pork used in our recipe, which is then wrapped in light flaky pastry, creating a delicious, ready to eat snack that can be eaten at any time of the day. 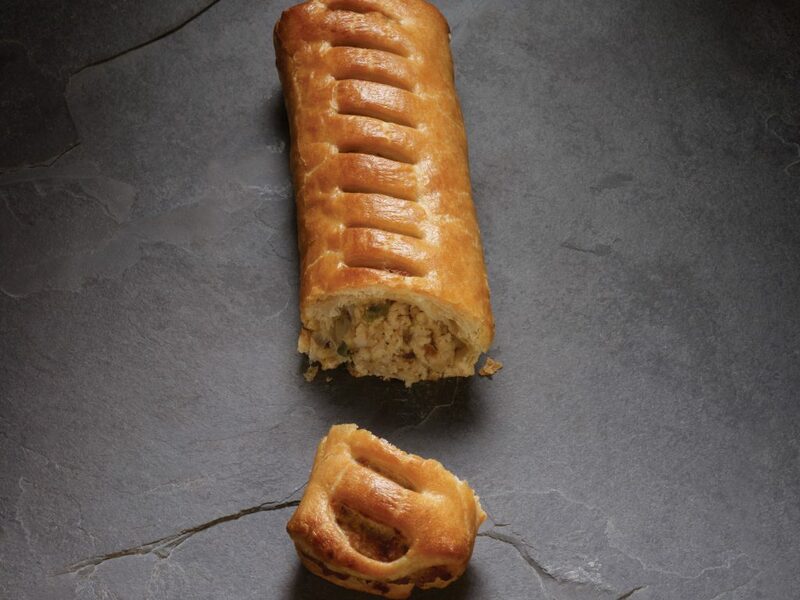 We have teamed together 100% British pork sausage meat with West Country mature cheddar cheese, which melts deliciously during the first bake, the incorporated piquant pickle and chopped spring onion adds an additional tangy finishing note. 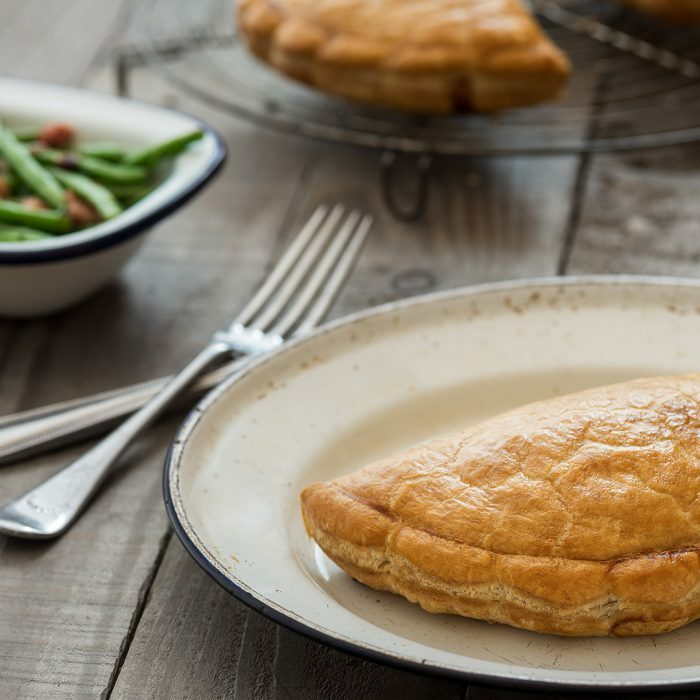 The pastry decoration has been designed to optimise the bake and release the tantalising aroma.